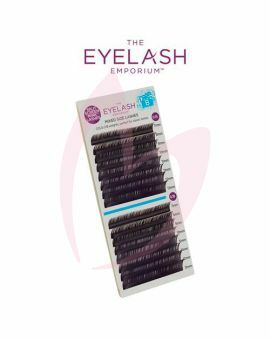 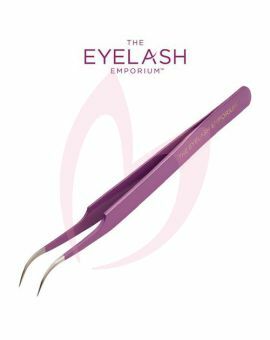 On-Point Individual Straight Tweezers are the essential assistant for each and every semi-permanent eyelash extension application. 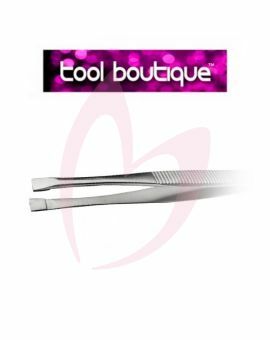 Perfect for classic lashes, these Stainless Steel tweezers can be used for pick up or isolation depending on your technique. 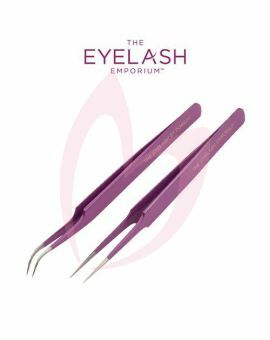 Suitable for sterilising in Barbicide.